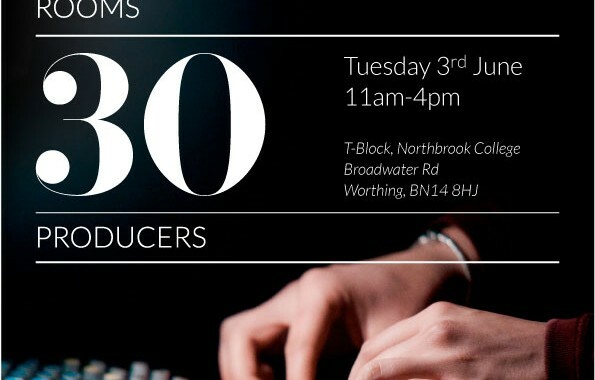 30 Rooms 30 Producers is a musical showcase created by graduating students to highlight their diverse and eclectic talents. 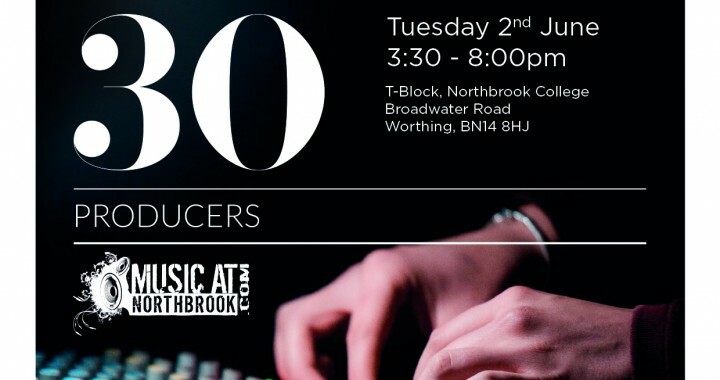 This is an excellent opportunity to experience first-hand what it means to study contemporary music production and to hear some of the freshest emerging talent in the UK. 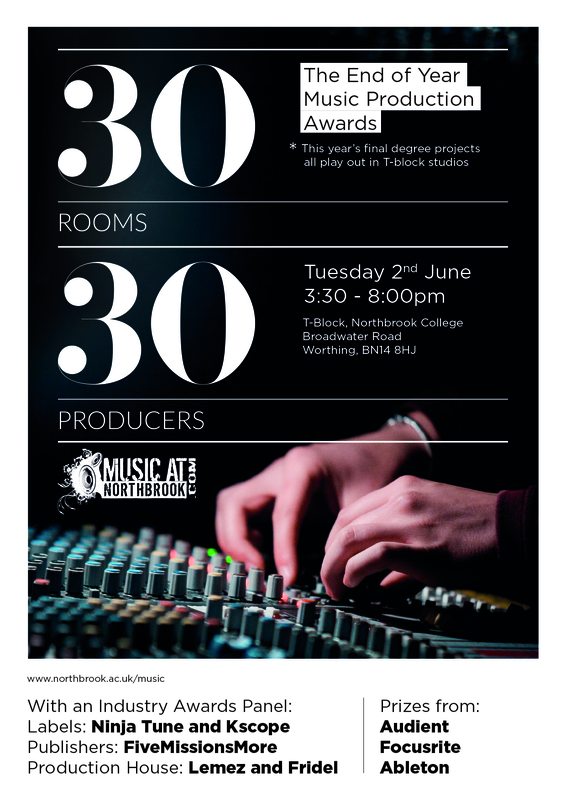 Graduating students will be on hand to guide you through their production techniques and experiences of creating their final projects. 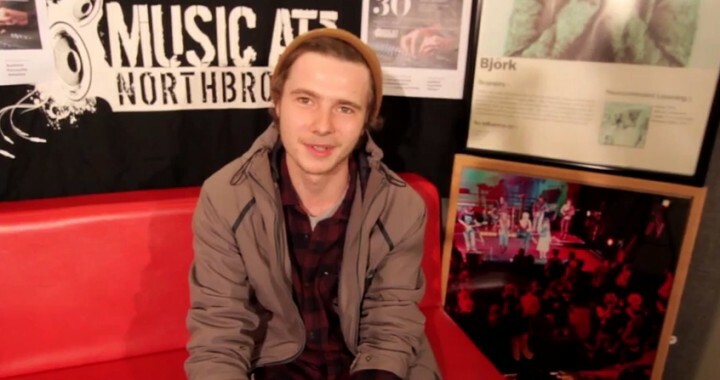 Northbrook Music Department Graduates have gone on to work for Sony, had their music synched for Superbowl 2013 and recently saw off stiff competition from Oxford and Durham University when they won funding for an FM Radio Licence for the college.